Vissa Limited Liability Company was founded in 2004. 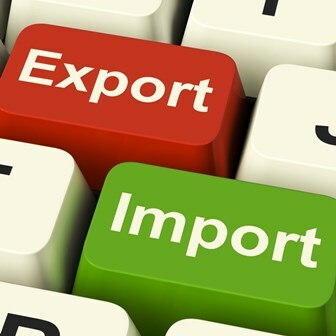 We have many years’ experience in exporting from the European Union to the countries of the Customs Union (Belarus, Russia, Kazakhstan) and in import. © 2019 Strona firmy Vissa sp. z o.o.